Hedge To Arrive Contract (HTA) – Allows for lock in of favorable futures price with the ability to wait for more favorable basis values at a future date. Can lock in favorable futures prices for future years that don’t have basis established yet. Basis Contract – Allows for lock in of favorable basis levels with the ability to wait for more favorable futures values in the future. Minimum Price Contract – Allows for the lock in of a worst case scenario with ability to “re-price” bushels at a later date if futures increase. Think of it as price insurance. The cost of the minimum price structure is based on the cost of the premium plus fee. Defer Pay Contract – Gives you a premium for your grain to wait for payment. Good for pricing bushels at profitable levels and deferring payment to a different time period. 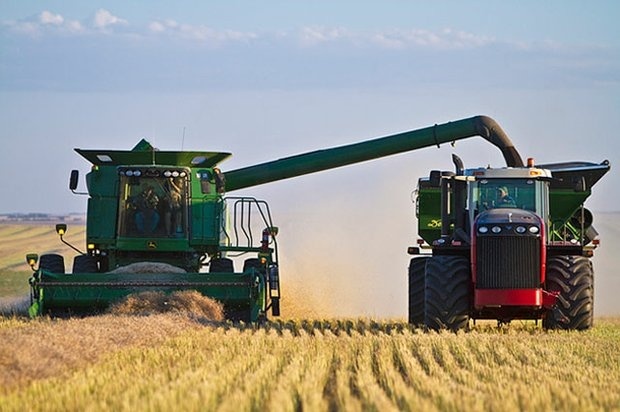 Delay Price Contract – A contract that gives CEA ownership of grain so CEA can move it when the market wants it most or when CEA doesn’t have grain ownership and need to move the grain for space reasons. LLC Owned by 28 Cooperatives in Oklahoma, Kansas, and Texas. Money distributions to Coop Members through storage, through-put, and earnings.